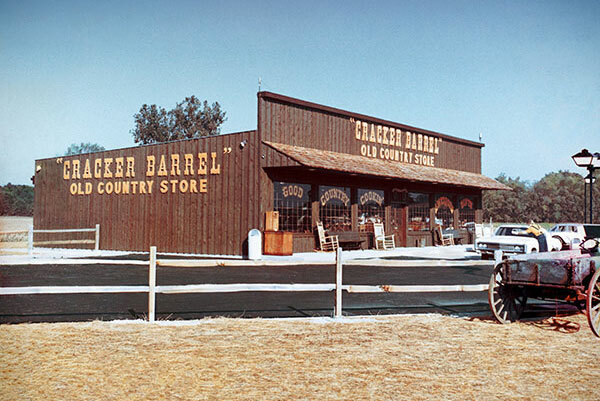 Cracker Barrel is a U.S. based chain of restaurants headquartered in Lebanon, Tennessee, United States. The restaurant franchise also operates old country stores that offer home style care and food at a reasonable price. At Cracker Barrel one can find home style foods that include- chicken, meatloaf, dumplings, biscuits and more. The restaurant and gift store chain is operational since 1969, till this date has 595 restaurants through the United States. Michael A. Woodhouse (Director & Executive Chairman) of the company. 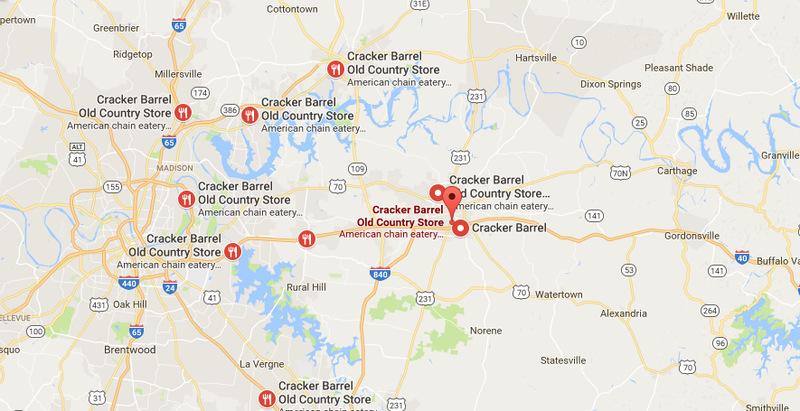 At company headquarters, we have provided a complete information of the Cracker Barrel Headquarters address and customer service phone number contacts. Read on and have a nice time accessing the headquarter information and getting in touch with the help desk. Step 1– Customers of Cracker Barrel who are willing to submit a feedback must visit the contact us page using this Link. Step 2– Once the webpage opens you will find the “Questions/Suggestions” button at the center. Click on it and a feedback section will be displayed. Step 3– Provide your Feedback in the white box below and submit your feedback. Step 1– Willing to check your online retail order? Go to the homepage of Cracker Barrel and click on the button that reads “Online Retail Order”. Step 2– A help section will appear on the screen that requires your order number and subject of the question.